1. 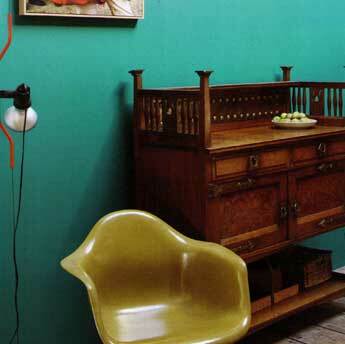 Palette Selection – Select from palettes you’re comfortable with and work with them; you’ll be pleased with the result. 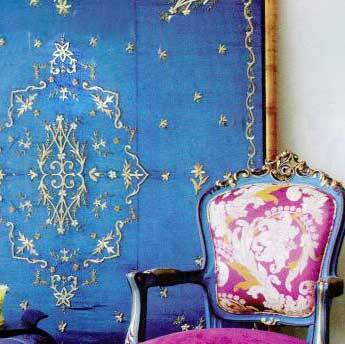 Look at color you respond to and have fun experimenting with your interior. 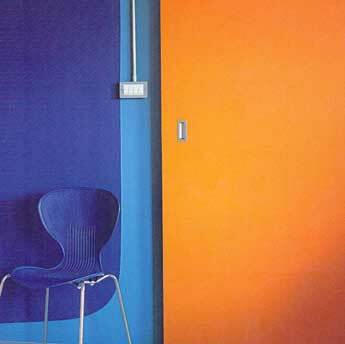 2 Colorful Wall – Painting a single wall in a bright shade is a good way to test if you can live with the color. 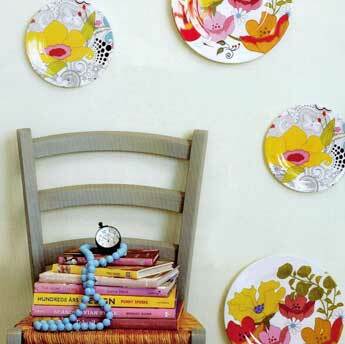 You can also paint it up to dido height and fill the space above it in white as a step towards colorful decor style. 3. 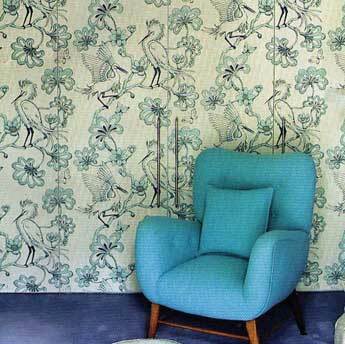 Cover Up – For drama and impact, cover a room in various shades of the same color. From electric blue to saccharine pink, add fun to your room’s decor with color. 4. Detailed Details – Add accent to your home with colorful details. All the better if you can switch these details around to make subtle changes to the room. Mix and match existing items to create a fresh color story. 5. Light Bright – Colorful lampshades or using colored light bulbs are but 2 ways to inject color to your home interior. Play with colored glass on chandeliers to throw off different shades of color and tone to your home. 6. Furniture – Give your furniture a color make-over. 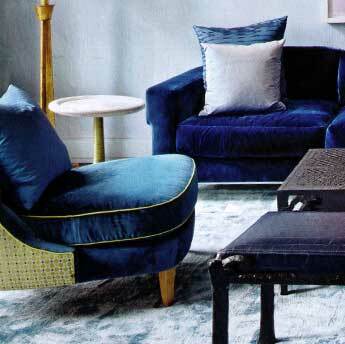 This can be achieved by either changing the upholstery or painting it to blend with the rest of your color theme. 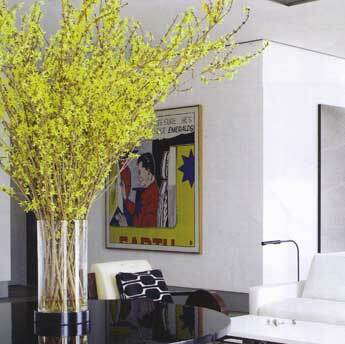 Let it be the focus of your room or a backdrop to your colorful interior. 7. 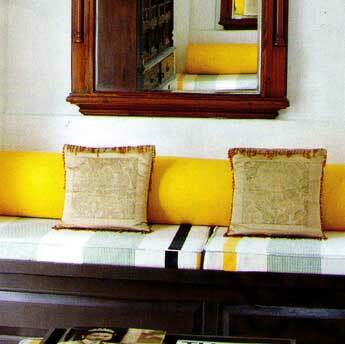 Textiles – They’re a great way to soften and decorate a space; be it on the upholstery, floor, window or over a table. Use color and layer them over patterns and texture to add depth to your color decorating. 8. Flowers – Take a leaf from nature and use flowers to add color, to complement or to simple contrast the existing color scheme. 9. 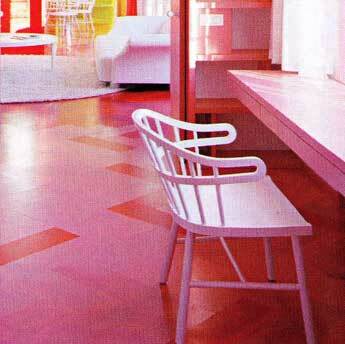 Floors – Painting your floors in a bright color can be just as dramatic as a colorful feature wall. 10. 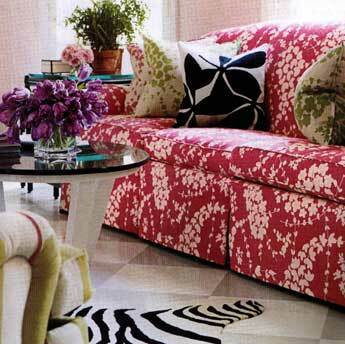 Color Spots – Add spots of color by combining home furnishing with colorful textiles and home accessories. Use these to shift the color balance especially if you’ve got a colored floor and/or wall.